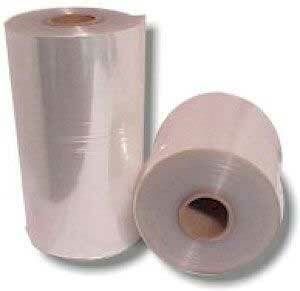 Our Plastic Films are widely used in industries as a reliable packing material. 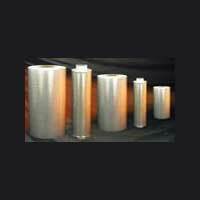 These Plastic Films have high sealing properties and we procure them from the trusted sources that use high grade materials in making the Plastic Films. The main feature of our Plastic Films is that they are odor free. These Plastic Films are easy to use and are quality tested so that they conform to the required Industry Standards. Our Plastic Films are safe to use and we offer them to clients in options like LLDP Stretch Film and Polyolefin Films.